We’ve got a brand new feature, compiling all of the key statistics into a report as FPL takes a break. All of the statistics are compiled in the report from Gameweek 23 onwards, which was the last significant break from FPL action following the busy Christmas schedule. Harry Kane leads almost all of the factors, other than the goals scored category. He has been a little unlucky, despite the challenging fixtures. 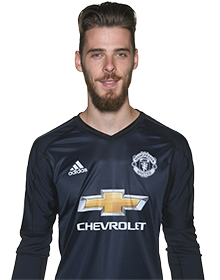 Now that the schedule has eased, many managers will be looking to get him back in their sides. Sergio Aguero has been in blistering form, supported by a hat trick against Newcastle and that four goal thriller against Leicester. With Gabriel Jesus waiting in the wings following injury, his form spell might be coming to the end. Christian Benteke is back on form and creating opportunities for Crystal Palace. The fixtures could not be worse for the Eagles though and their team is decimated by injuries. It’s the battle of the premium midfielders in terms of creativity. 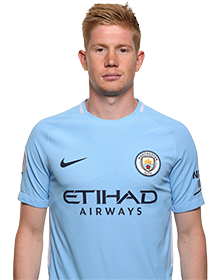 Kevin De Bruyne has been imperious and is matching Sergio Aguero for points at a lower price. He’s also got the better of Sterling in recent weeks and seems to be thriving in the absence of David Silva. Despite Chelsea struggling over the last few weeks, Eden Hazard has not dwindled in providing us with plenty of FPL points. He’s creating plenty of chances and maxing out on bonus points too. The next two games are tough though. The underlying stats are strong for Dele Alli, despite failing to collect many fantasy points in this period. It probably coincides with a dip in conversion for Harry Kane. Expect this pair to explode again soon. Swansea have blown up the form charts in the last few weeks, complimented by a resurgence in keeping clean sheets. There’s still been plenty of potential in the Chelsea, Spurs and Manchester United defence. This is despite of some surprising results in recent weeks. Burnley have been struggling for goals, presenting an ideal opportunity for clean sheet points when facing the Clarets. Huddersfield and Everton have been conceding bucket loads of goals and this makes captaining against them a strong move. So, they are the statistics. How can we now use this information to capitalise in FPL over the next couple of weeks? Investment in the Swansea defence looks to be a strong move over the next few games. It could also be time to jump back on the Spurs defenders, especially with Alderweireld set to return to the side. 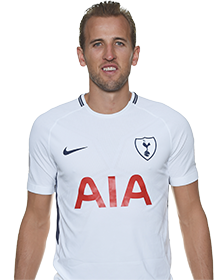 Harry Kane looks like a nailed on captain choice for Gameweek 29 against Huddersfield. 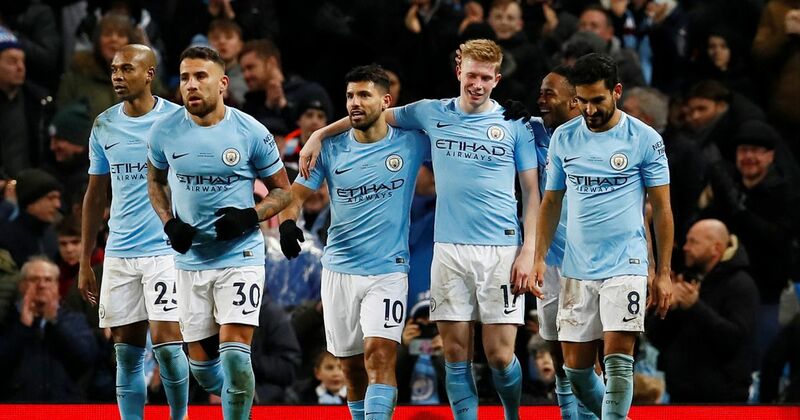 Those holding Sergio Aguero may be looking to shift funds back to Harry Kane over the next few games, and consider Kevin De Bruyne as an alternative City asset in the midfield. Put Eden Hazard on your watchlist for when the fixtures ease up again. 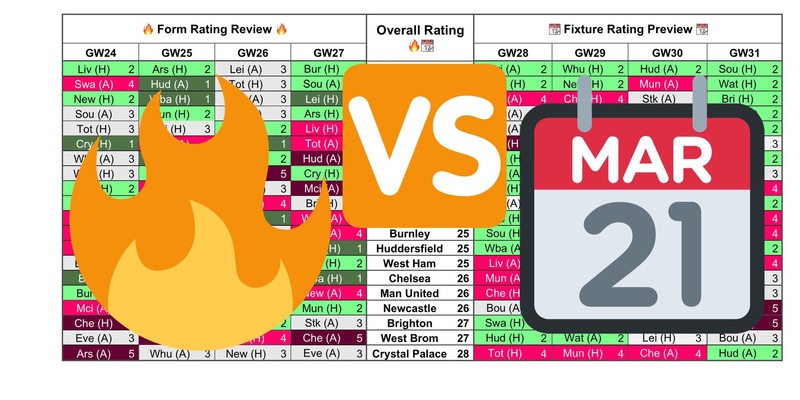 BEFORE YOU DISAPPEAR, make sure that you check out the Form Vs Fixture Charts for Gameweek 28, to help you with those all important transfer decisions.